What Was Your Gateway Into Drawing? Every artist and creative has that one thing that really kickstarted their creativity. Maybe it was the first time you read about Hogwarts. Maybe it was the first time seeing the T-Rex in Jurassic Park thunder-walk onscreen. Or maybe it happened when you looked at a color-by-numbers page and went, “I could do this way better…”, or while you were bored in class and doodling on the sides of your notes. We were curious about what sparked the creative light in our artists, so we talked to everyone who had their work printed in the past month and asked them: what (or who!) was your gateway into drawing? Check out their answers below! 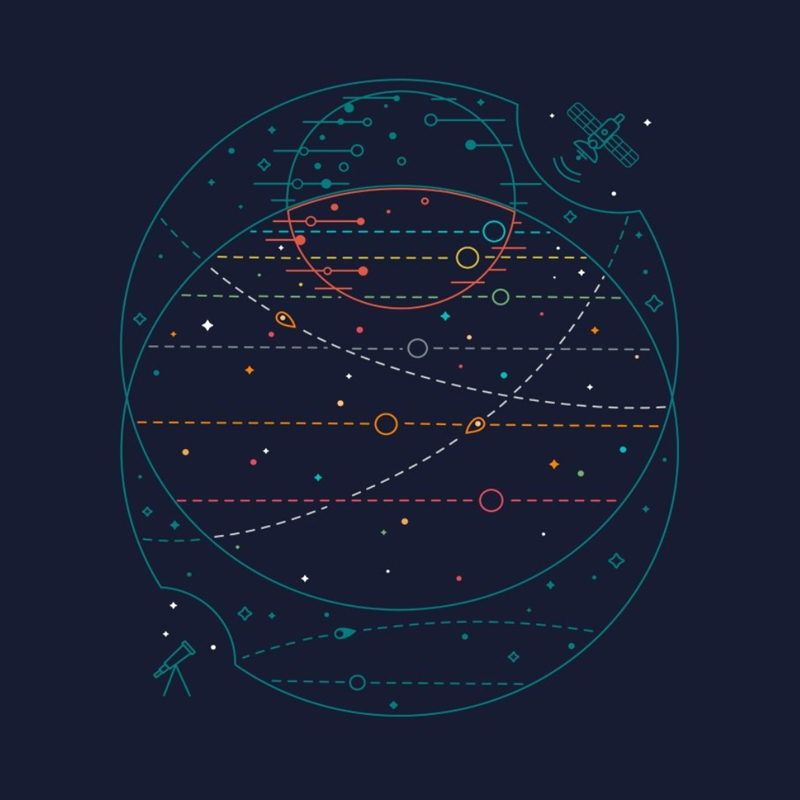 “Trappist 1” by Claudia Santos. 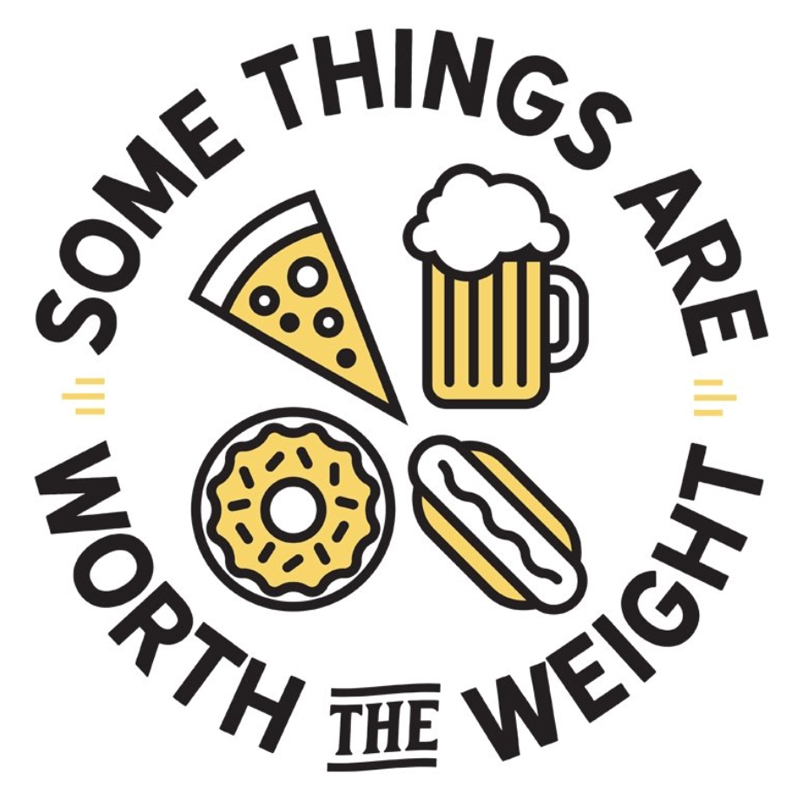 “Worth the Weight” by Gulshan Kishor & Nicholas Ginty. A huge influence for me is my Nan, June Blacker. She’s an amazing artist and as a kid, she had me exploring art and always had the coolest art stuff. Tonnes of fun – thanks, Nan! 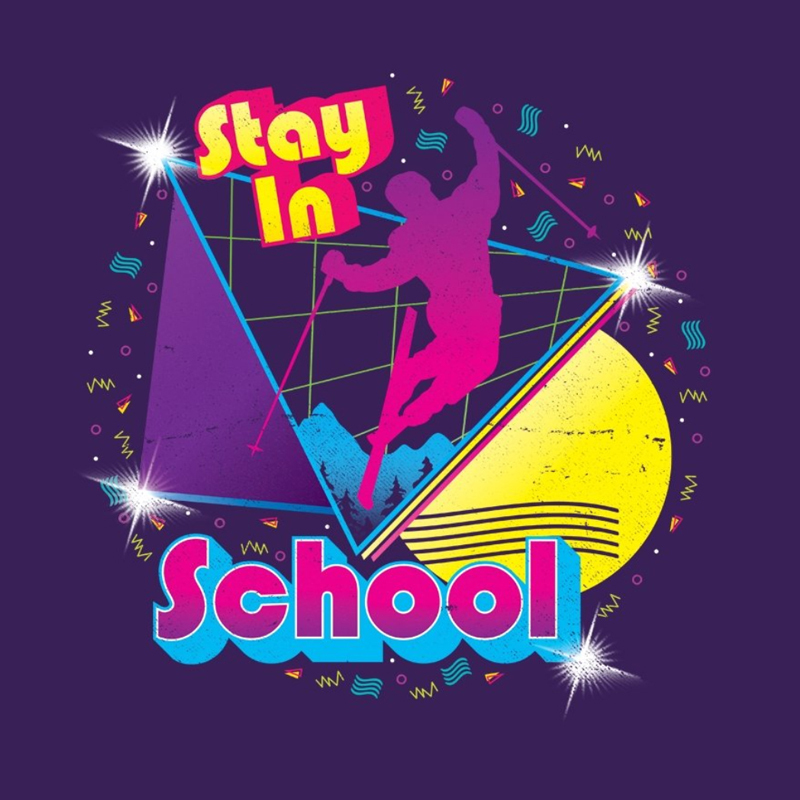 “Stay in School…” by Perry Beane. 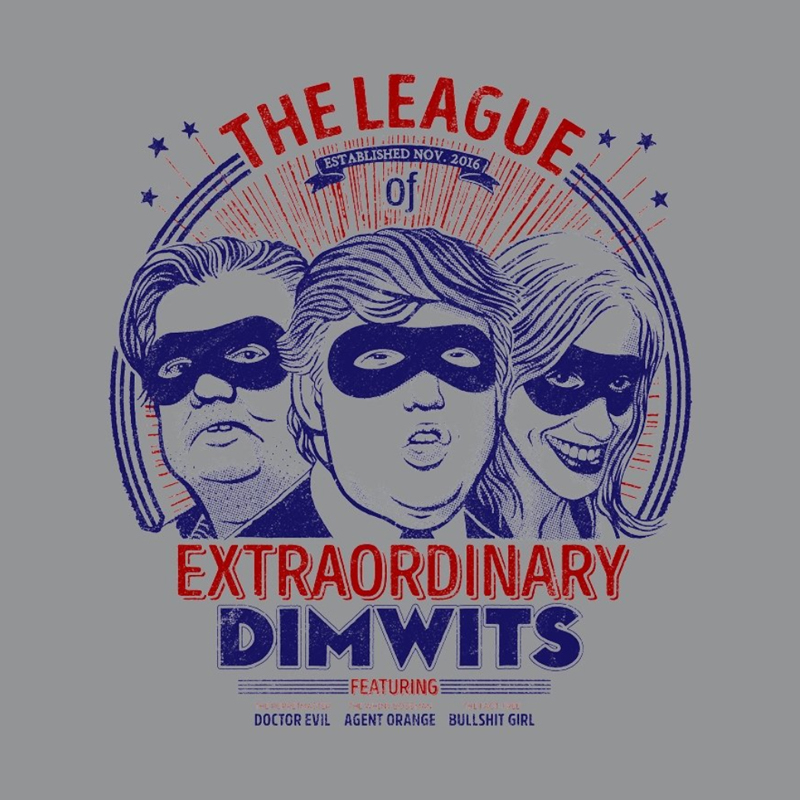 “Extraordinary League of Dimwits” by Victor Calahan. 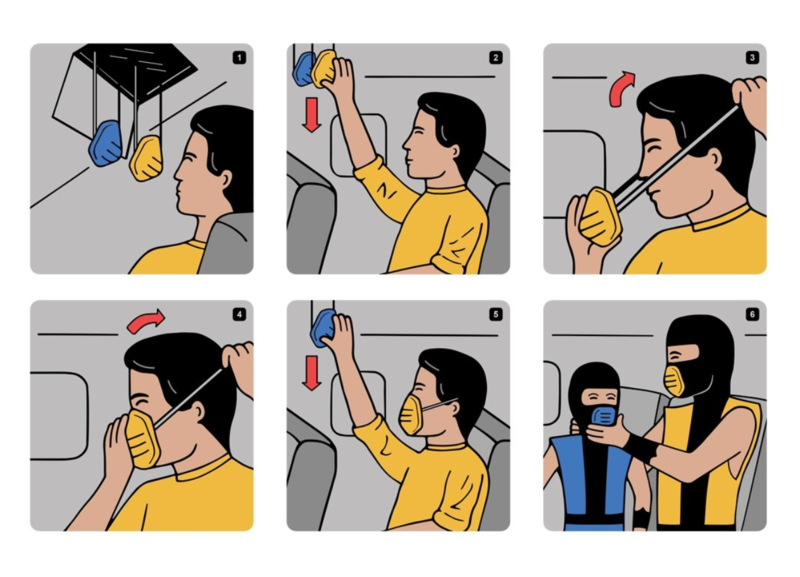 “Emergency Kosplay” by Ian Byers. When I was five years old, I won a drawing contest for the local newspaper. Seeing my artwork in black and white and feeling that sense of accomplishment is a still a vivid memory I have, and one that drove me to be an artist. “We Are Not Alone” by Grant Stephen Shepley. Some of the first characters I ever drew were from the Looney Toons! I would draw Bugs Bunny and Tasmanian Devil whenever given some scrap paper. As a kid I also loved cars and used to draw a lot of cars from magazines, and then also designed some of my own cars. 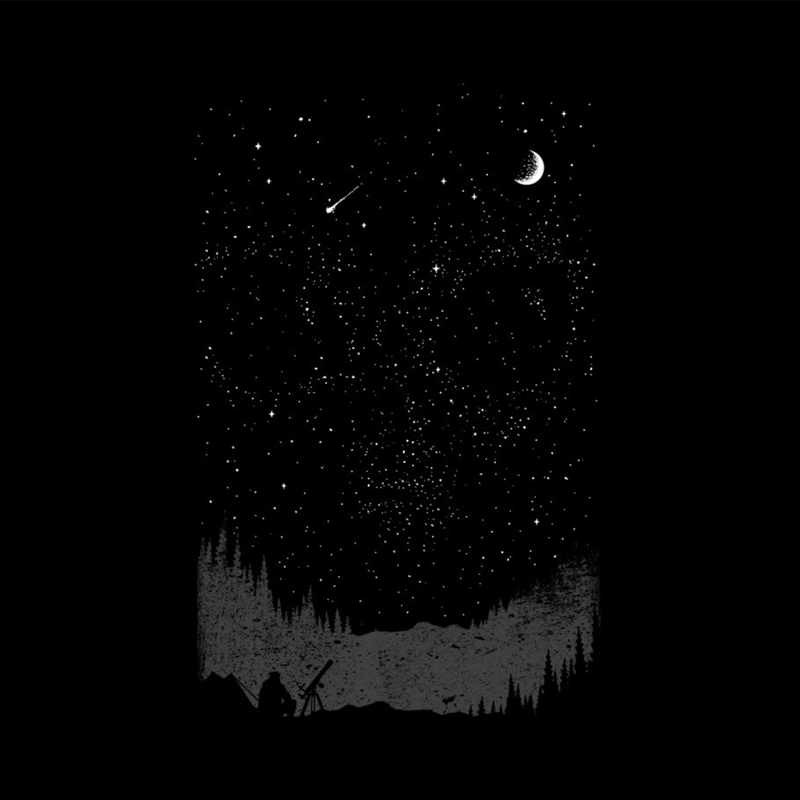 “Running Wild” and “Dead in the Water” by Cody Weiler. There are two things from my childhood that really inspired me to start making things. First, I have to give credit to all of the ’90s cartoons that I watched as a kid. Shows like Hey Arnold, Doug, Rocko’s Modern Life, Angry Beavers, etc. got me drawing at a really young age. For the longest time I wanted to be a cartoonist, and still do on some level haha. The second thing that got me thinking creatively was The Joy of Painting. Watching Bob Ross make it look so effortless inspired me to take painting classes, and ultimately opened the door for me to appreciate many different types of art. 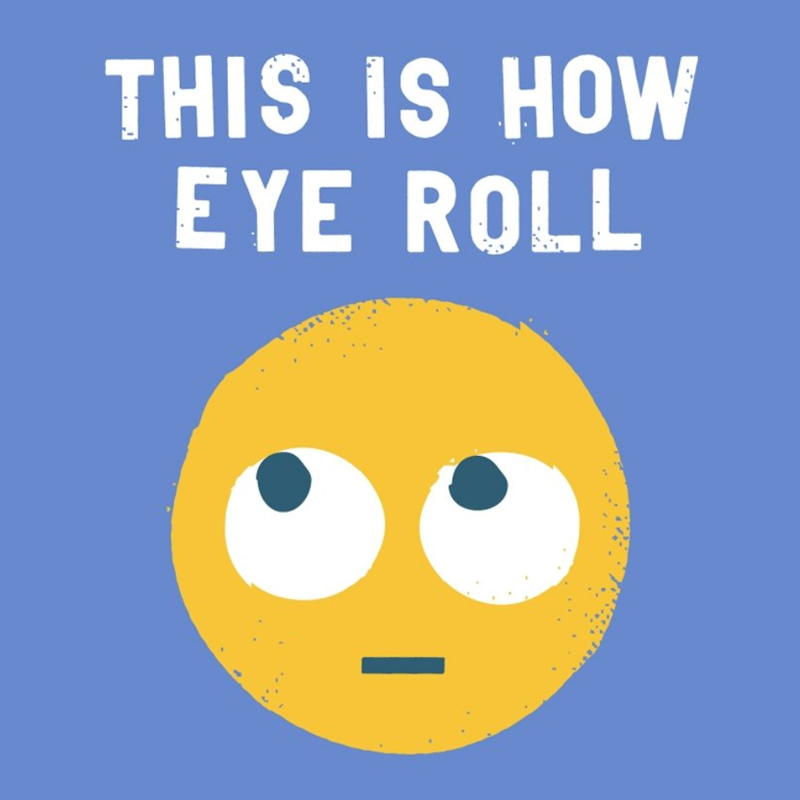 “Snide Effects” by David Olenick. As a kid I was obsessed with the rock group KISS, who performed with really cool graphics on their faces. I did a lot of drawings of them, and I’m sure I absorbed an appreciation for the power of design to connect with people. That, along with my dubious taste in music, continues to this day. What got YOUR artistic gears turning? Let us know in the comments! 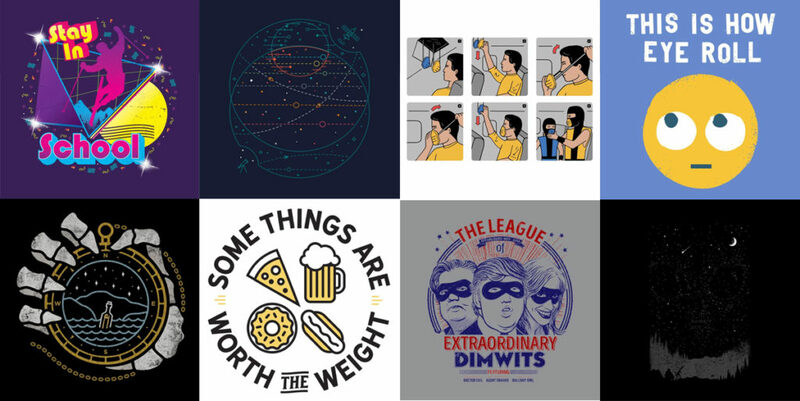 Check out the newest designs now! Posted in Artists Speak, Blog and tagged art, creativity, inspiration. Bookmark the permalink. Who You Gonna Call (er, Email)?